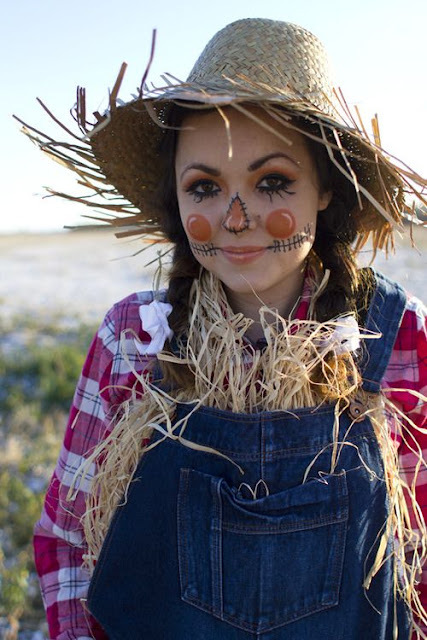 It is crazy to think Halloween is just almost a week away! I've always loved Halloween and getting to dress up!! 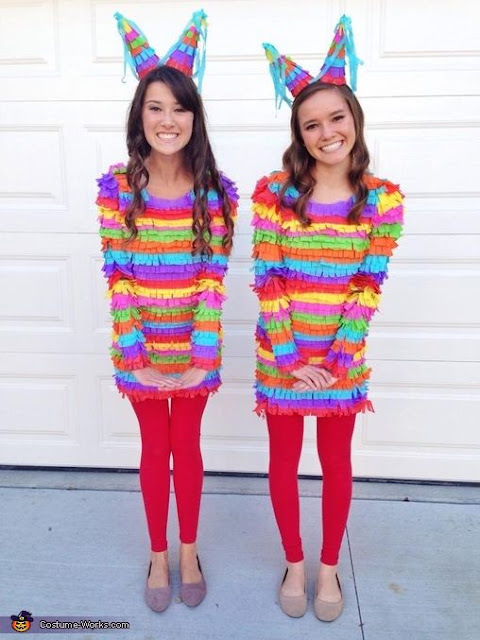 Sometimes figuring out what you want to dress up as can be hard! 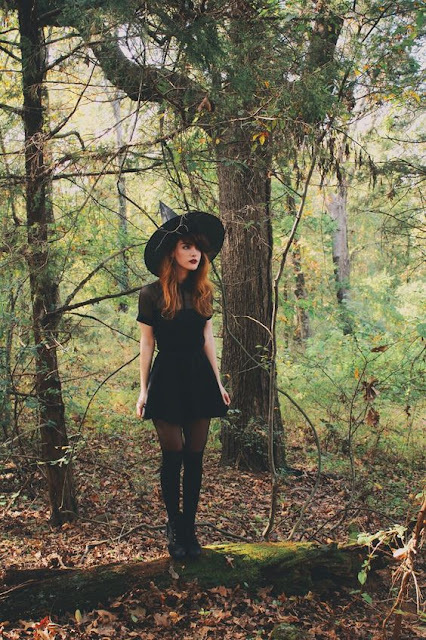 Today I wanted to share some inspo via Pinterest to get you in the Halloween spirit! If your struggling with deciding what you want to be, this will help you out! This witch costume would be extremely easy to recreate! Most of the items you need are already in your closet- might just need to go get a hat! I LOVE this! 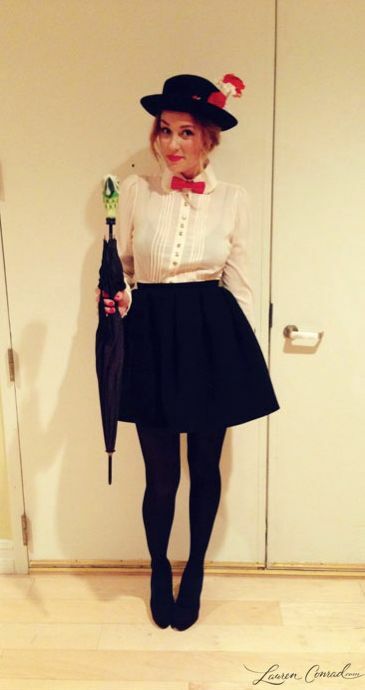 Lauren Conrad is rocking the Mary Poppins costume! Once again, this would be super easy to recreate! 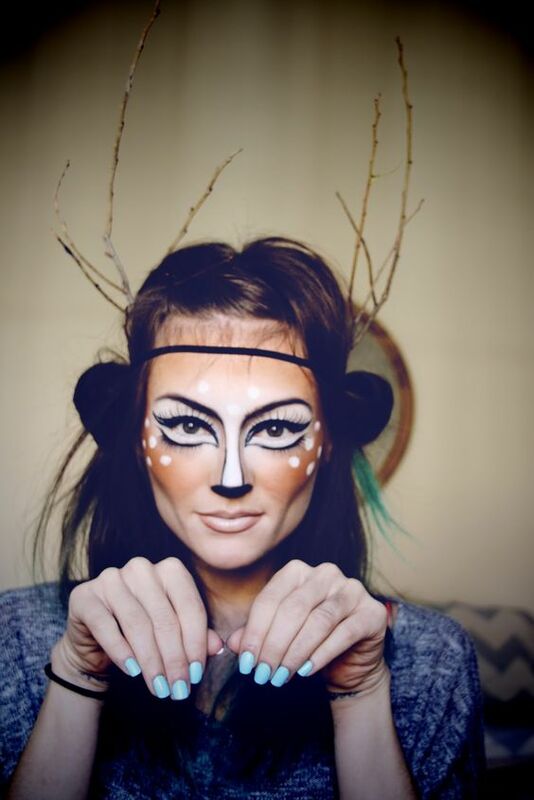 There are SO many deer makeup tutorials you can find on Pinterest! I really like this idea! Her makeup looks so cute!! I would love to try this one year! You guys! Seriously?! 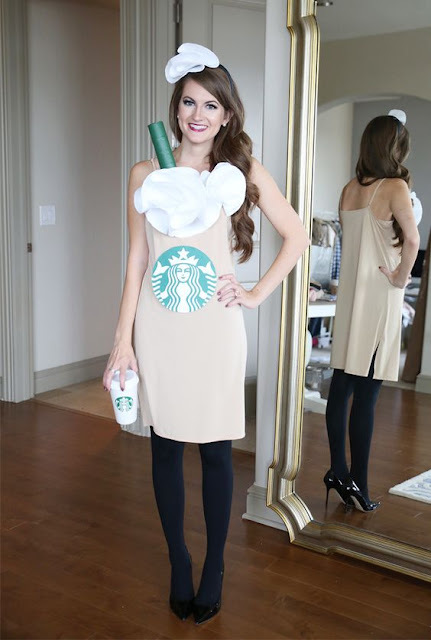 I know so many people dress up like Starbucks drinks for Halloween, but I love it! I think its so funny & cute! I NEED to do this at some point! I think this deer costume is so cute! I've also seen couples do it where the guy is the hunter and the girl is his deer! haha! It's such a cute idea! Once again, I feel like this one would be pretty easy to recreate! Very cute! 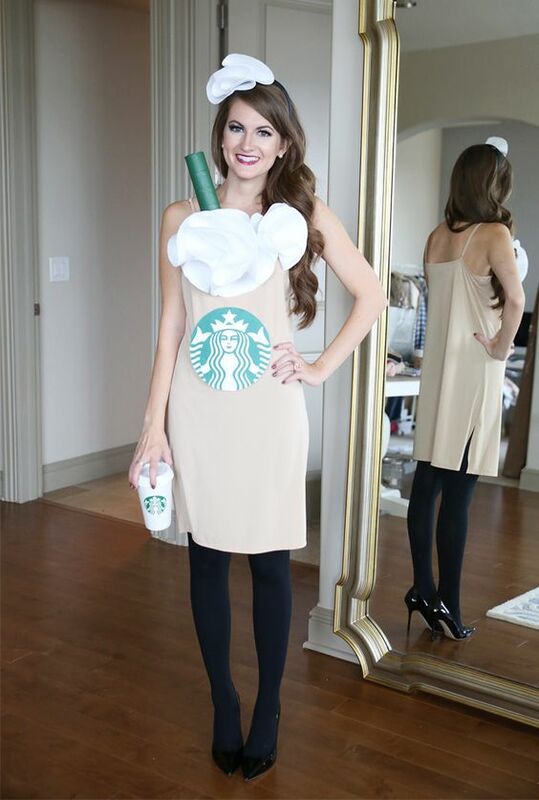 This is actually going to be my costume this year-a similar version, anyway! I love this idea! We get to dress up at work and we all decided to be emojis!! I am still waiting on my shirt to come in, but I am super excited and think its a super cute idea! 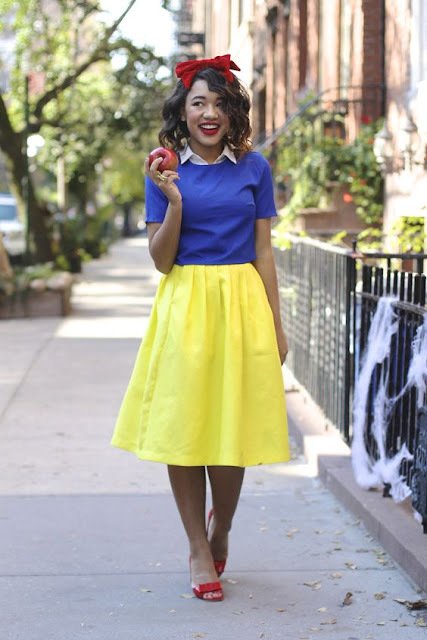 Lets be honest, you can never go wrong with Minnie! So fun! 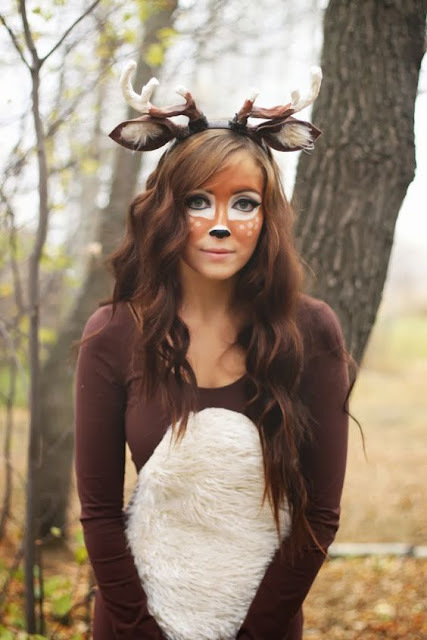 Her makeup is so well done and cute! Love this idea! This would be so fun to do! I've never seen a piñata costume before, but its such a good idea!! Hope you got some inspiration if you needed it!